Edmonds, WA lies along the eastern shore of Puget Sound about an hour north of Seattle. Lying approximately halfway between downtown Seattle and Everett, Edmonds offers a great, central location yet slightly off the beaten path. It has a diverse mix of boutique shops along the waterfront as well as homes and apartment communities inland. Several neighborhoods offer western views of the Puget Sound and Cascade Mountains. 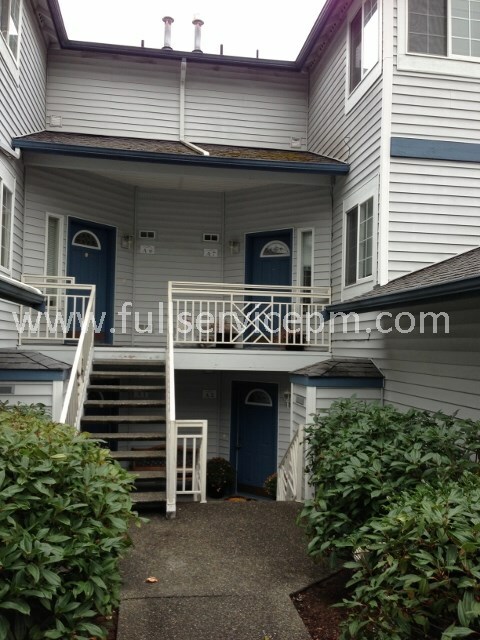 We provide a full suite of property management and property maintenance services to Owners and Tenants in around Edmonds — including Lynnwood, Mountlake Terrace, Kenmore, Shoreline and more. Therefore, if you are looking for a property manager for your Edmonds rental, or a tenant looking to rent a property, we can help. It isn't just about knowing property management, it is also knowing the neighborhoods, market rents, and the best fit for each owner and tenant. Rental properties in Edmonds come in all shapes and sizes — waterfront or view homes to condos (such as the one shown here), townhomes, and large and small apartment communities. 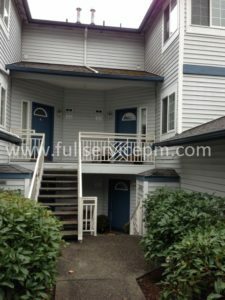 If you need a good property manager in Edmonds, Full Service Property Management can take care of your needs. And we can also take care of your property maintenance needs. From service requests to turnovers, our staff of experienced property maintenance personnel are efficient and do quality work. Our in-house handyman work on rentals all day, every day..